The INBF Green Mountain Thaw kicked off the in 2010 and hasn’t looked back since! In the shadows of the Green Mountains of Vermont, the INBF Green Mountain Thaw has held at the charming and majestic Latchis Theatre in Brattleboro, VT. 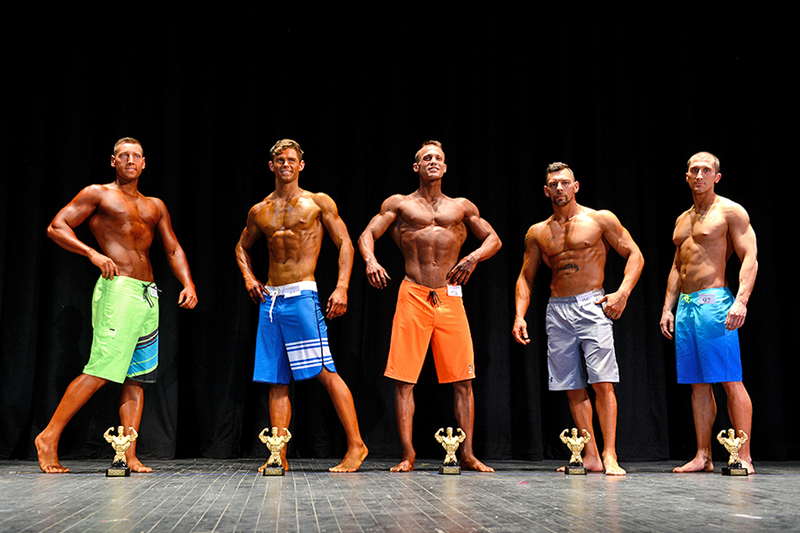 Starting with Twenty-three competitors in 2010 who came ready to compete, many setting foot on stage for the first time, to growing to a show with around 100 competitors over the years. Many competitors come from Massachusetts, New Hampshire, New York, Maine, and Vermont to compete. With the first INBF show in New England every year in March, the Green Mountain Thaw certainly heats up the season for the INBF!